The same shirt our volunteers wear! 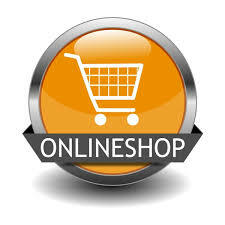 Just a few simple steps to order using our secure online order process powered by PayPal. Already have items in your PayPal cart and want to return to complete checkout, simply select View Cart below. Cheshire's Lights of Hope apparel. Top quality shirts, hats, jackets, vests and more. Available in a variety of sizes and colors. Click here or the icon to start shopping today. Powered by our local partner Barker Specialty. Luminaries make great decorations all year round- holidays, memorials and more. $12 per kit of 10 luminaries with local pickup in the Cheshire area. We offer orders up to 10 kits online, however; if you require more please contact us.